New Apartment 165m2 in size. Including: 3 bedrooms, 3 bathrooms ,living room, dining room and Kitchen with AC, Heating system, Generator, Video interphone, porter and private parking space. 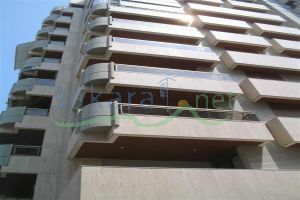 Located on the 4th floor in a quiet residential area with walking distance to the American University of Beirut .